Jen believes you only get out what you’re willing to put in, and the primary ingredient to reaching your goals is a desire to succeed. Her mission is to educate, encourage, and empower members to achieve a higher level of personal wellness and fulfillment. 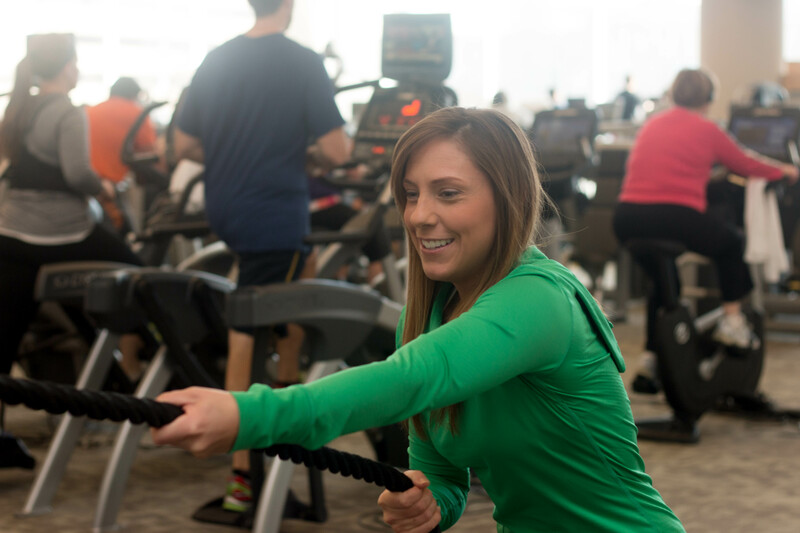 Through wellness evaluations and customized exercise prescriptions, she will help you address your personal fitness goals, performance desires, and health care needs.